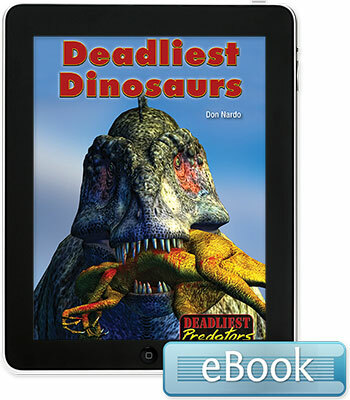 In the past few decades, scientists have confirmed that many of the creatures that populated the so-called age of dinosaurs were highly lethal, and for diverse reasons. Some were fast and powerful, while others swam, glided through the air, or cooperated by hunting in packs. 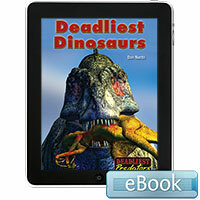 Six deadly dinosaurs, including Tyrannosaurus rex and Troodon, are profiled.